Inspired initially by Iowa Girl Eats’ Cucumber Watermelon Martini, secondly by my new found love for Hendrick’s Gin, & thirdly by the strawberries in my fridge that were about to go bad, this concoction does not disappoint. 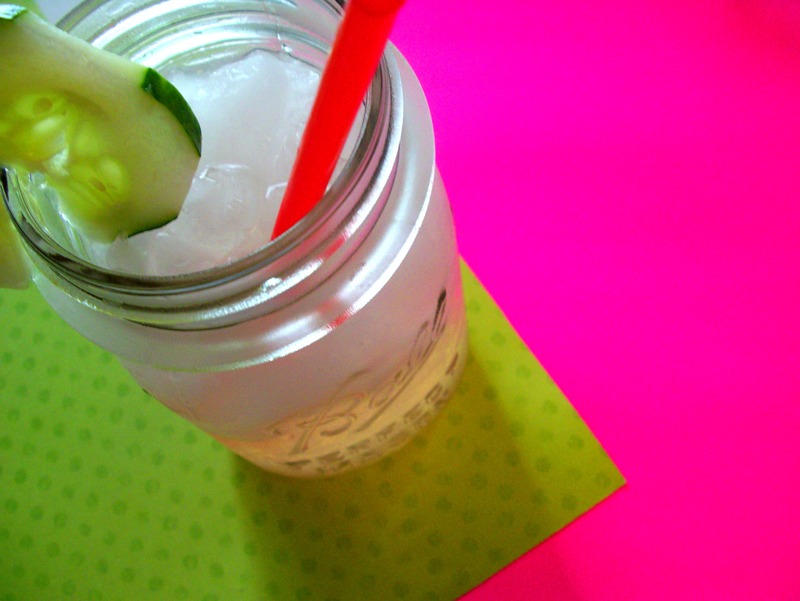 Super refreshing, a little sweet & nice and cool, this is the perfect summertime cooler. It all starts with a sweet little thing called simple syrup. Truthfully, this was my first time ever making it. In the past, anytime I made a recipe that called for simple syrup, I just added a little sugar. Oopsies. 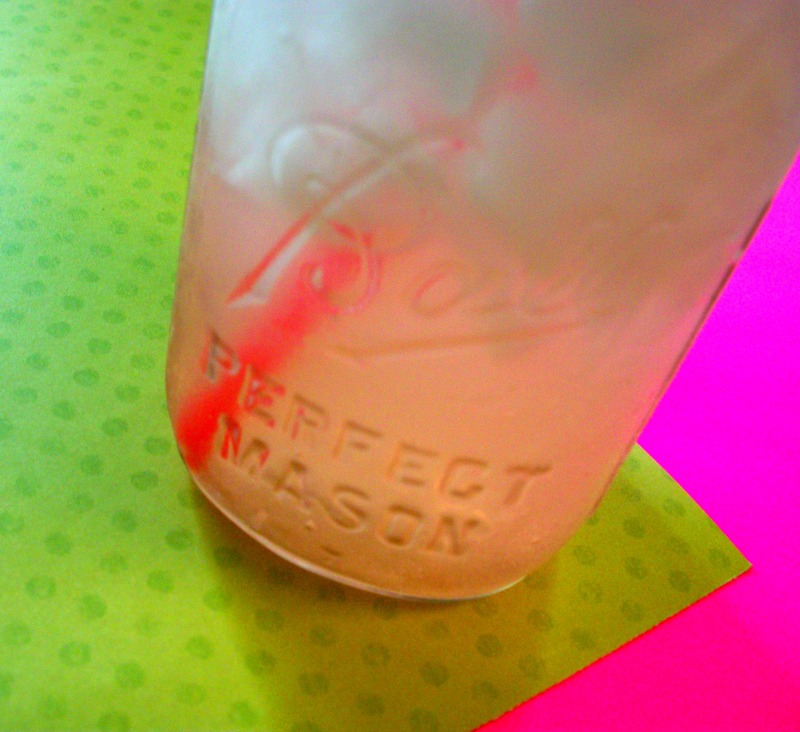 It could not be faked this time though, as a big portion of the flavor in this drink comes from the simple syrup. 1. Stir together 1/2 cup sugar & 1 cup water in medium sauce pan. 2. Bring to a boil for 1 minute & remove from heat. 3. 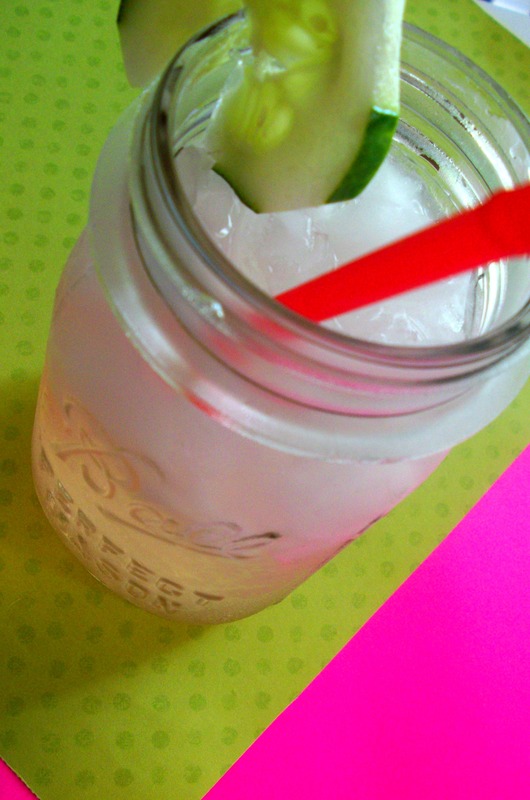 Add 1/2 sliced cucumber & 5-8 sliced strawberries. 4. Let sit until cool. 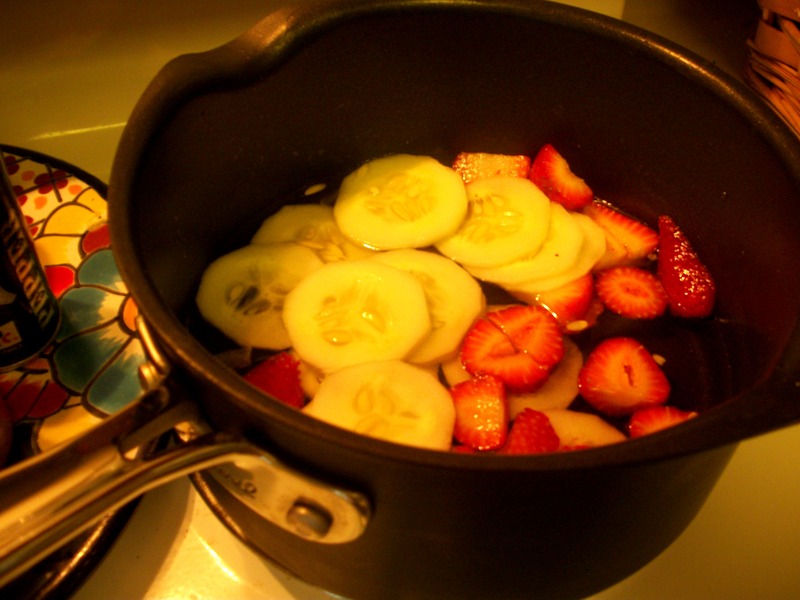 When mixture reaches room temperature, strain syrup into a container & dispose of berries & cukes. Now you’re ready to build your cocktail! 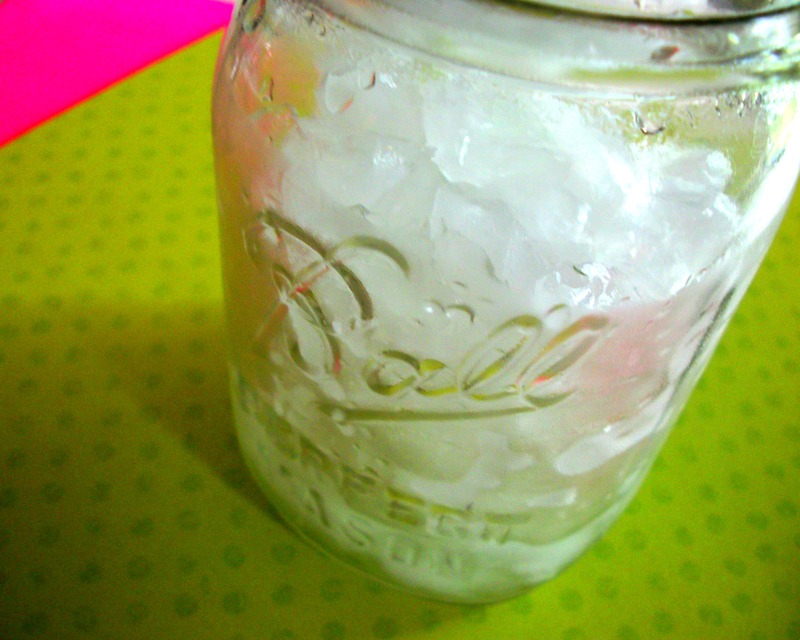 Start with a glass chock full o’ ice. Next, add equal parts Hendrick’s Gin & the simple syrup. You could use vodka if you want, but I very highly recommend Hendrick’s. Lastly, top it off with equal parts Squirt & club soda. 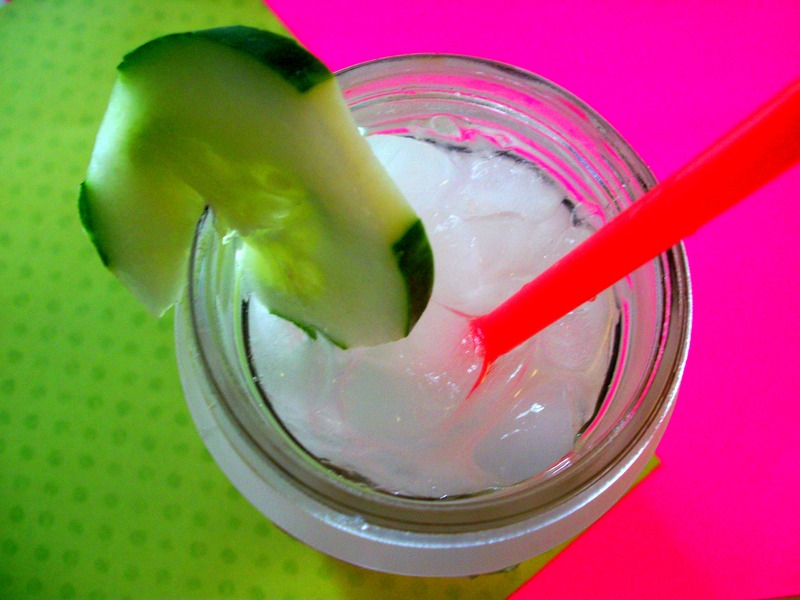 Garnish with a cucumber & you’ve got a refreshing summer sip in your hands! 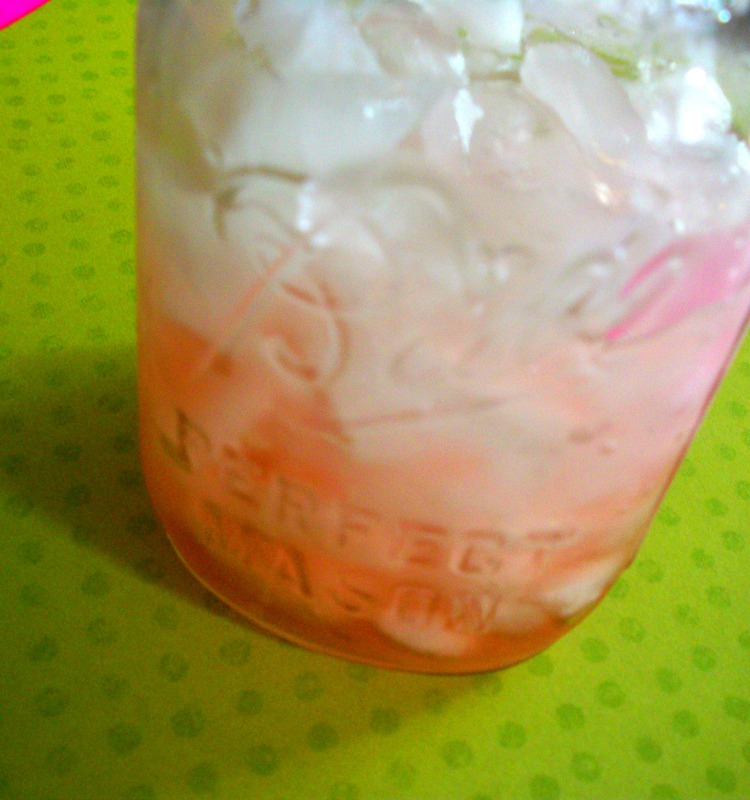 The simple syrup makes enough for 2 or 3 cocktails so share with your friends, if you’d like. You could totally be selfish & keep it all for yourself too. Your simple syrup secret stash secret is safe with me! What are your weekend plans?? I just realized that after I get done with work around 3:00 tomorrow morning, I’m off work for 6 days! Well, 5 & 1/2… Lots of fun stuff is on the books for me. I have a “cupcake gig” tomorrow, likely followed by a few drinks with some of my favorite peeps. On Saturday we’re headed to a beer festival here in town. It’s one of the biggest in the Midwest & I’m super excited. Sunday I’m seeing another show at APT, & Monday I leave for a few days of R&R with a couple of my closest girlfriends. I can’t wait! !